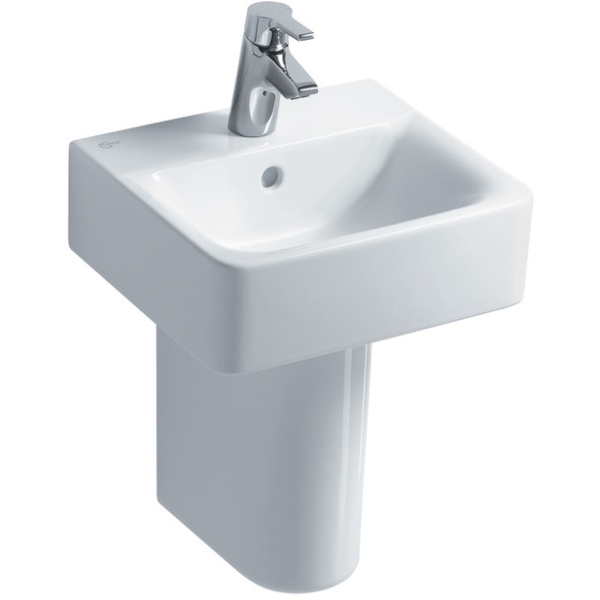 Ideal Standards Concept range provides a gentle touch of elegance to any bathroom design. The specially crafted range combines effortless beauty with efficient performance. The architectural design of each product has been created to compliment a wide range of bathrooms, giving them a luxurious and timeless appearance.